A primitive hadrosaurid from southeastern North America and the origin and early evolution of 'duck-billed' dinosaurs. 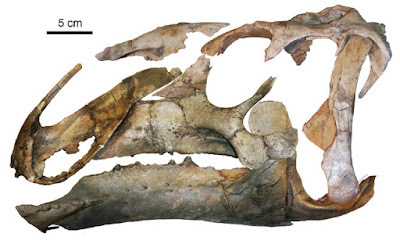 Journal of Vertebrate Paleontology. 2016.